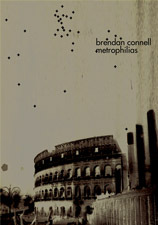 My book The Architect was due out this year from Enigmatic Ink. For reasons which I will not go into here, this book will no longer be published by them, but by PS Publishing in the UK, in late 2011, rather than this year. 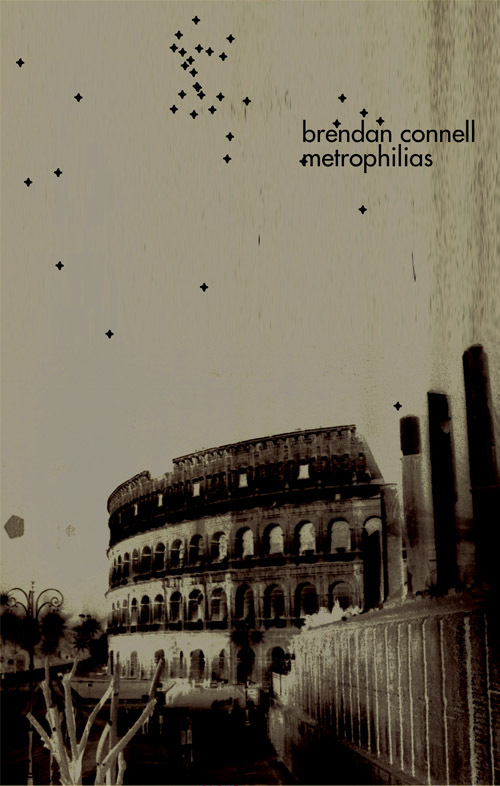 This is all for the best, as I already have Metrophilias and the forthcoming Unpleasant Tales this year (plenty to deal with there), and am happy to be working with the good folks at PS, who publish outstanding books. This book seems to be coming out soon from Chronicle Press. I have a tiny little thing in there somewhere. I noticed in this paper about Archetypes, my character Zuccarelli, from The Translation of Father Torturo, is listed as an archetypical Sadist. But he is a Masochist. You are currently browsing the Oxygen blog archives for April, 2010.